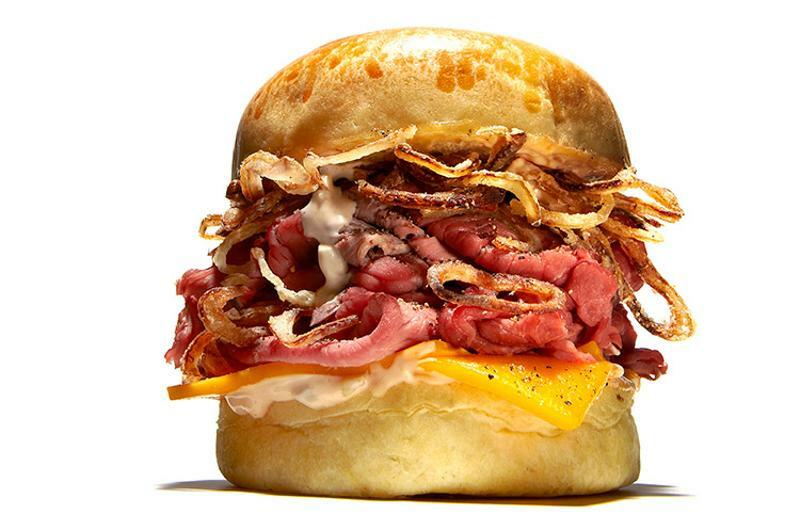 From heart-healthy to high-protein, the drive to meet consumer demand for better-for-you options has been going strong for decades. 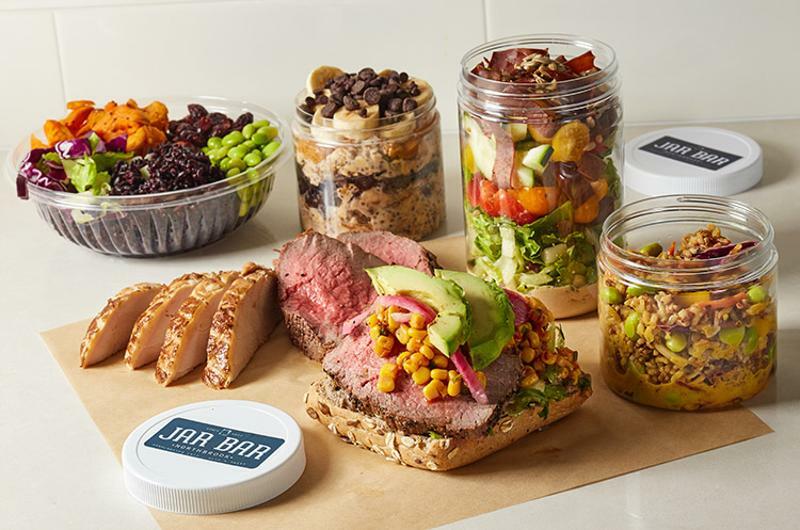 But when customers step up to the counter, are they really ordering healthy options, or are they sticking to the comfort foods that the limited-service segment is best known for? The answer depends on who you ask. Geography also comes into play. “I genuinely believe that healthy eating is something more and more consumers are striving toward, and I think healthy does mean something different to everyone,” says Jennifer Peters, owner and founder of Just Be Kitchen, a paleo fast-casual restaurant in Denver, a metro that is known for its active, health-conscious demographic. Differing opinions aside, most consumers and operators alike agree that incorporating more fruits and vegetables is a healthy choice. 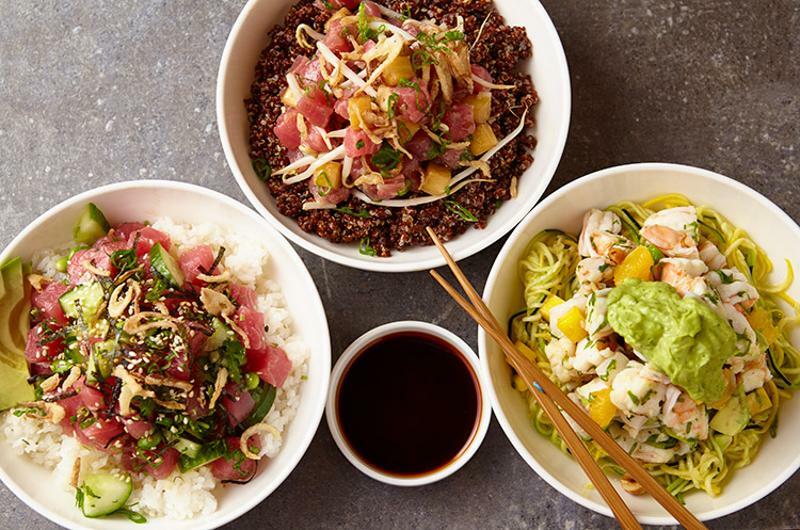 At Oceana Poke in New York City, diners can build their own seafood-topped poke bowl with a base of white rice, brown rice, quinoa, mixed greens or zucchini noodles. “Believe it or not, we do sell more zucchini noodles than the rice,” says General Manager Zeki Yesilyurt. Traditional soda options were forgone for housemade teas flavored with fruit-based combinations such as mango-pineapple-yuzu or spiced peach. For a summer special, Ocean Poke offered freshly squeezed watermelon juice. “Watermelon has a lot of natural sugar, so you don’t need to add anything,” Yesilyurt says. Noodles & Company is looking to incorporate seasonal produce into its menu. “[We’re asking ourselves,] how do we work in some different varied seasonal vegetables, like an asparagus dish in the summer, that allows people some more healthful options at different times of year?” Tress says. If “healthy” has become subjective and “fresh” is now expected, what’s the next descriptor that will appeal to diners? Many operators are pointing to one word: clean. Whether you opt for the fries or the salad, the pasta bowl or the poke bowl, clean can apply to all. “When you want to have an indulgent meal, you don’t feel bad about it because it’s not loaded with preservatives and chemicals,” Reader says. The theory checks out, Technomic finds. Some 57% of consumers agree that if an indulgent food is “natural,” they feel better about eating it, according to Technomic’s Natural & Organic: The Impact on Foodservice study. The demand for organic products has been rising in grocery stores, but it’s not translating to restaurants. The Technomic study reports that 30% of consumers usually seek organic food for at-home occasions, and only 18% do so when dining away from home. 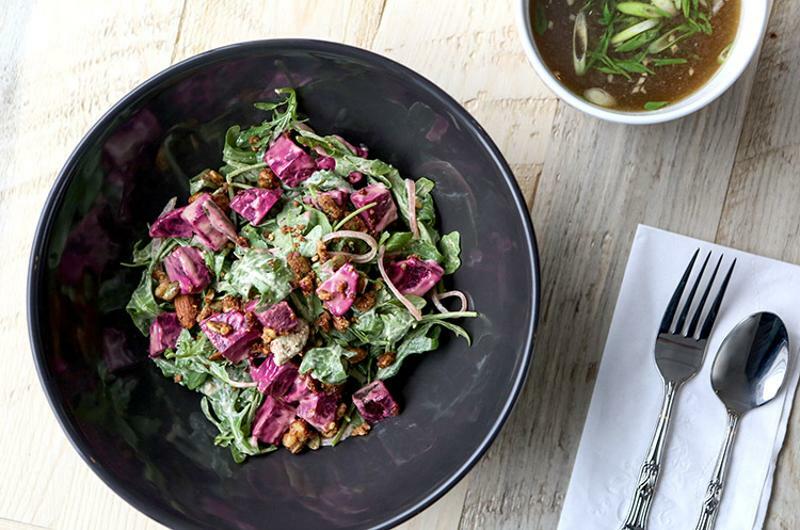 At Just Be Kitchen, Peters chose to go organic with just a few items. “Buying only organic is just extremely expensive,” she says. She sources organic kale and fresh berries, both of which are used in small quantities on the menu. “I think the consumer cares less about a dish in totality being organic, but I see consumers caring a lot about where the protein comes from,” Peters says. That preference led her to choose organic grass-fed beef for the restaurant’s $13 burger. 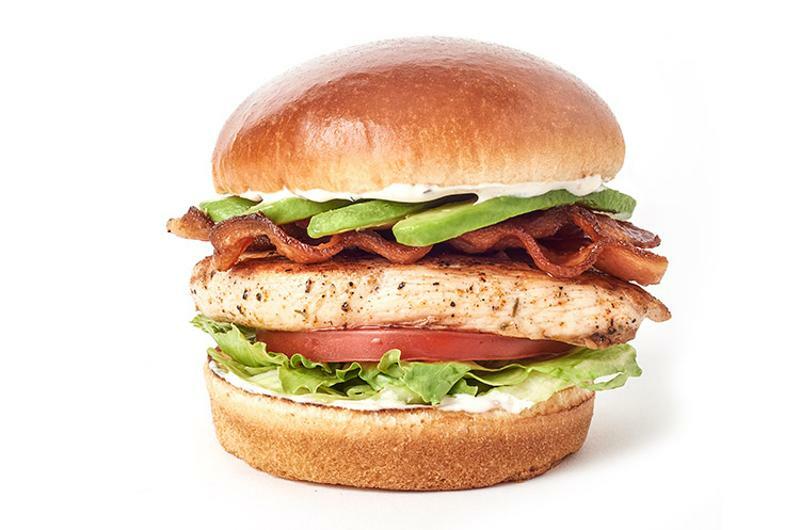 PDQ sources chicken that’s hormone- and antibiotic-free, but Reader says going entirely organic is cost-prohibitive. As for how to cater to the broad definitions of “healthy,” the answer can be found in an already mainstream trend: customization. 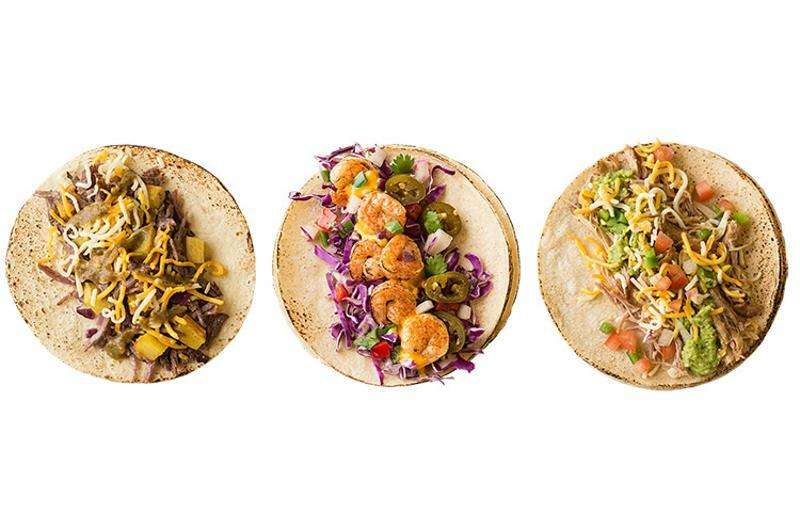 Uberrito also sells smaller versions of its burritos, bowls, tacos and salads for those looking for a snack-sized portion instead of a full meal. “Or if you want a half a scoop of dressing instead of a full scoop, we can do that,” Snodgrass adds.